Shipping is an important part of the Splineshop service. If we have received the payment of your order that needs to be deliverd in The Netherlands, your package will be delivered the same day at the shipping depot. We try to ensure that your package is on site within 24 hours. It can happen, that your package will arrive the day after. Do you need an urgent delivery? Please contact us to see what is possible. If you want us to deliver your products outside of The Netherlands, this may take 2 or 3 days. Unfortunately, sometimes products need to be returned. Whether your item has developed a fault, is damaged or is no longer required, please read the conditions below. How to cancel my splines order? If you choose to cancel an order that you have not yet received, please call +31 (0) 85 489 4950 to inform one of our colleagues whether you would like a refund or a change of your spline(s). To speed up the process, please have your order number to hand before calling. An unwanted spline can be returned for a full refund within 21 days of delivery as long as it’s still in its original, unopened packaging. This returns policy for unopened goods is in addition to your statutory rights and applies to purchases made online. What to do if you received a damaged spline? 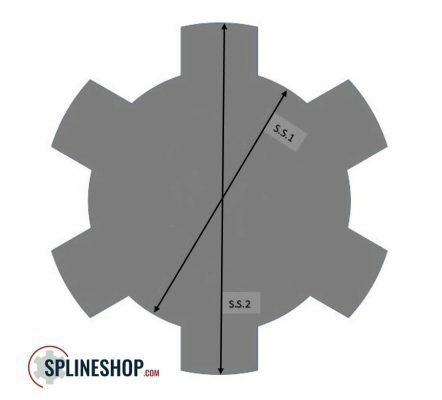 If you receive a damaged spline, please contact our Splineshop service centre within 48 hours of delivery. We will arrange an exchange or refund as soon as possible. Collection/exchange of the damaged item is free. 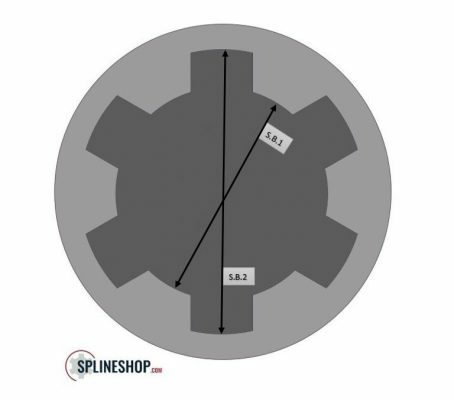 What to do if your spline developed a fault? If the spline is faulty, we will offer you either an exchange or refund if the fault occurs within 30 days of purchase. If the fault with your spline(s) occurs within its guarantee period (normally 12 months from delivery) we will offer you a prompt repair service. In all cases we reserve the right to inspect the product and verify the fault. Can I refund the delivery charges I paid for my purchase? Yes, if your spline(s) have not been send yet we do refund the delivery charges. However, if we already have send your spline(s) the delivery charges will not be refunded. For delivery expectations please click on ‘shipping’. You can also arrange a return by emailing to info[@]Splineshop.com. Please ensure that you provide your order number before sending your email. With this option you are taking the risk that your spline(s) are being send while we haven’t read your cancelling e-mail. For this we take no responsibility. What type of spline do i have? The amount of teeth on a spline. 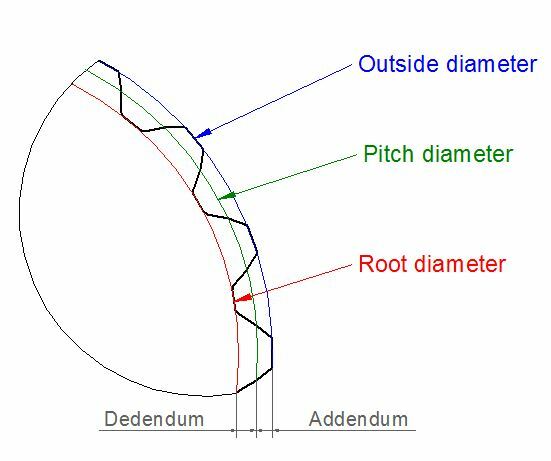 The diametrical pitch is the number of teeth per inch of pitch diameter. What is the pitch circle? A standard is a system used by a country to facilitate the use of some products. There are many countries with their own standard.